Update on Friday, April 19, at 4:30 PM: Papa M is no longer on the bill for the Friday show. 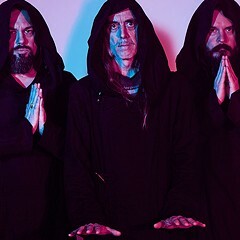 Sunn O))) will play at 9 PM. Papa M is still scheduled for the Monday show.